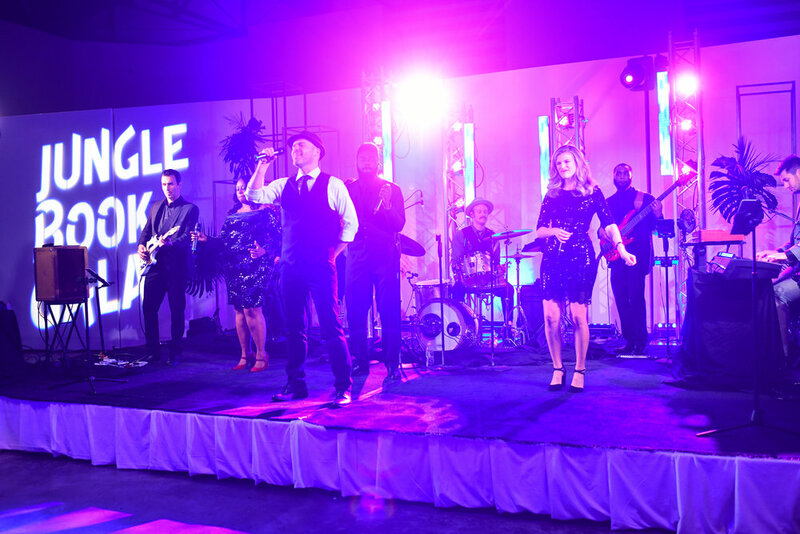 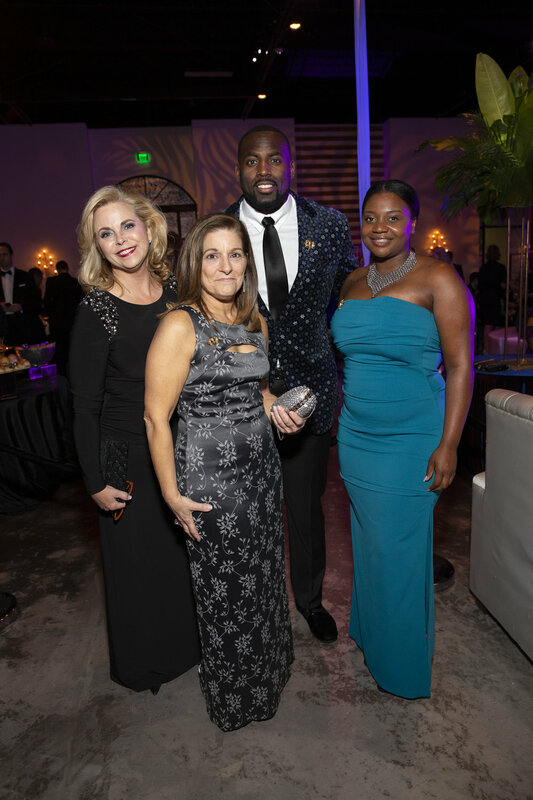 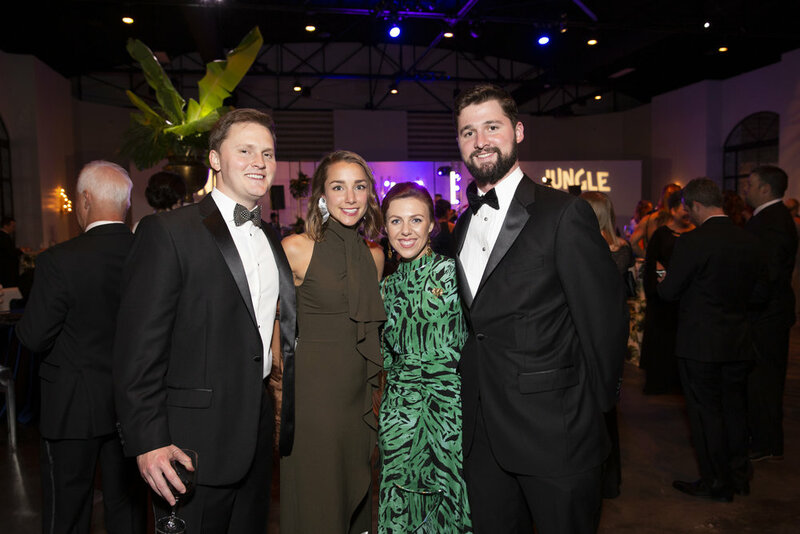 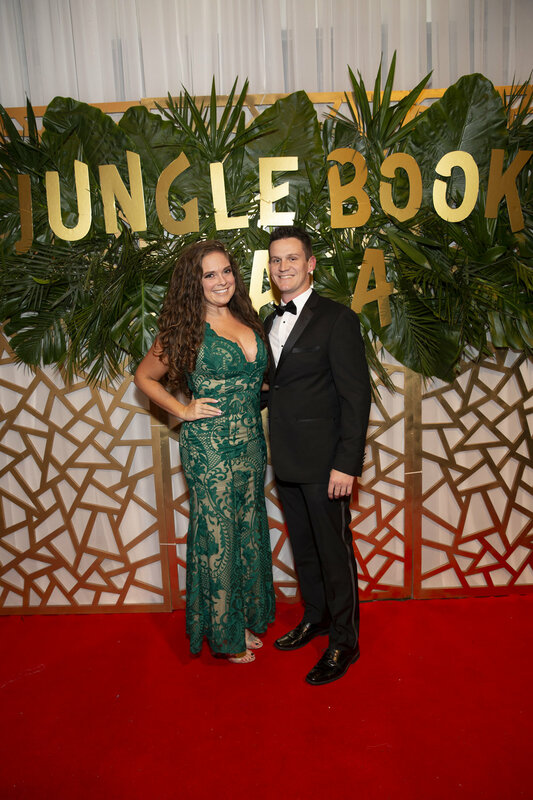 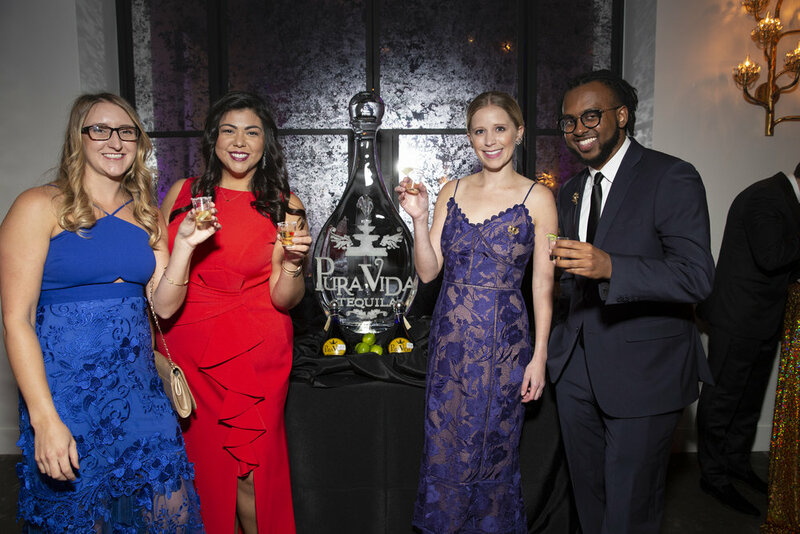 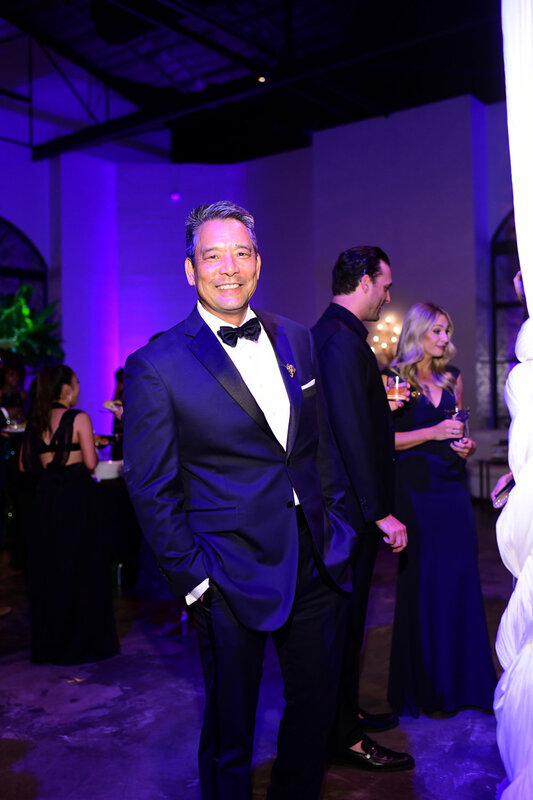 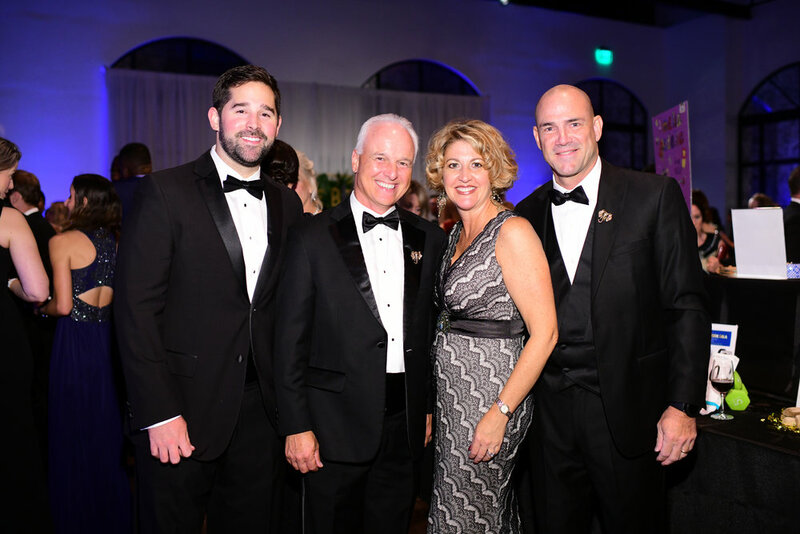 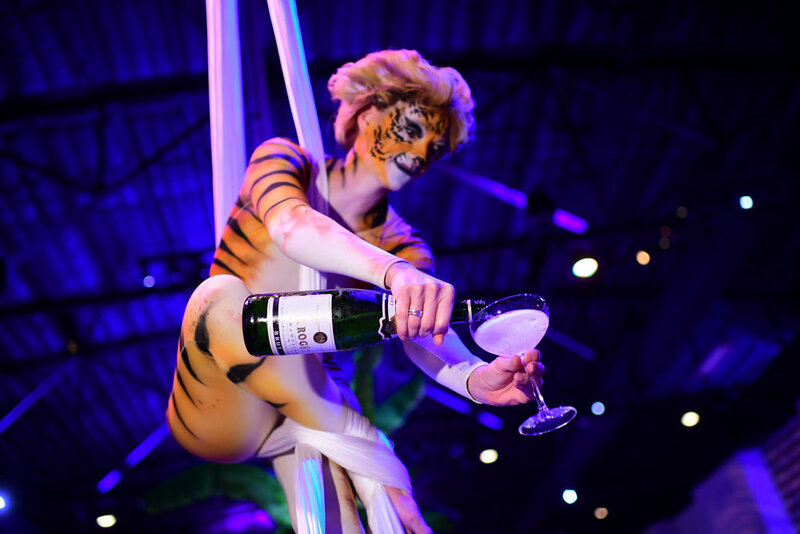 The Barbara Bush Houston Literacy Foundation’s Young Professionals Group hosted its 4th annual black-tie Jungle Book Gala on November 9, 2018. 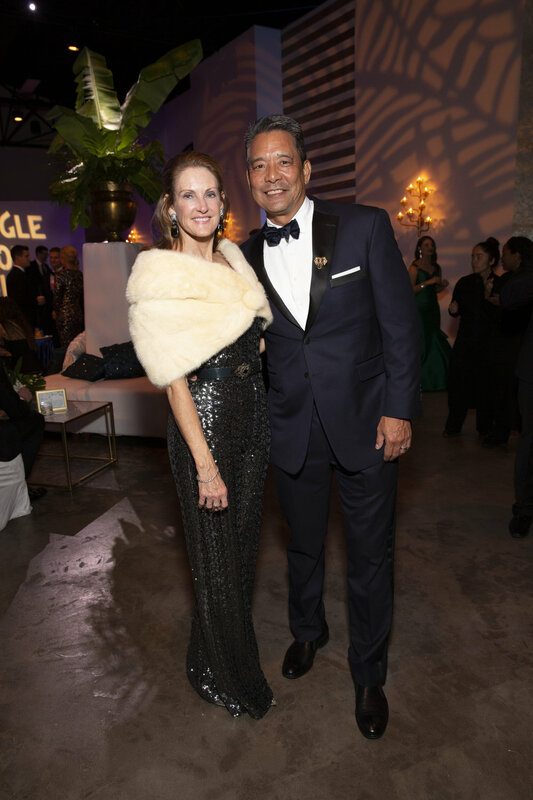 This year’s event was held at one of Houston’s newest venues – The Revaire. 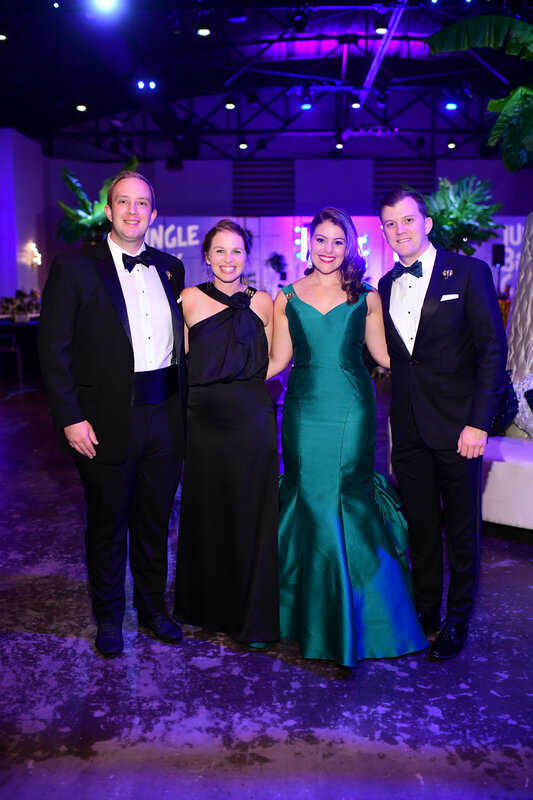 The event, chaired by Amy and Kyle McCully, Morgan Stautzenberger and Cameron Stubbs, was attended by a record breaking 400 guests. 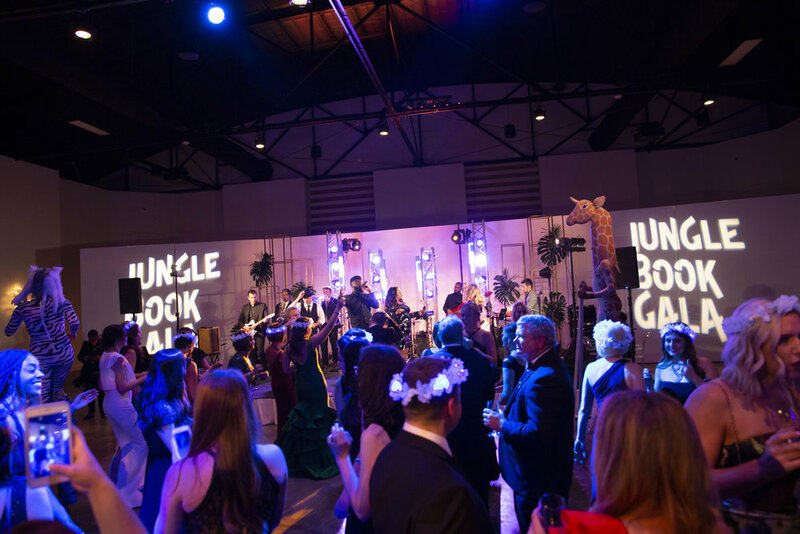 The event raised nearly $300,000. 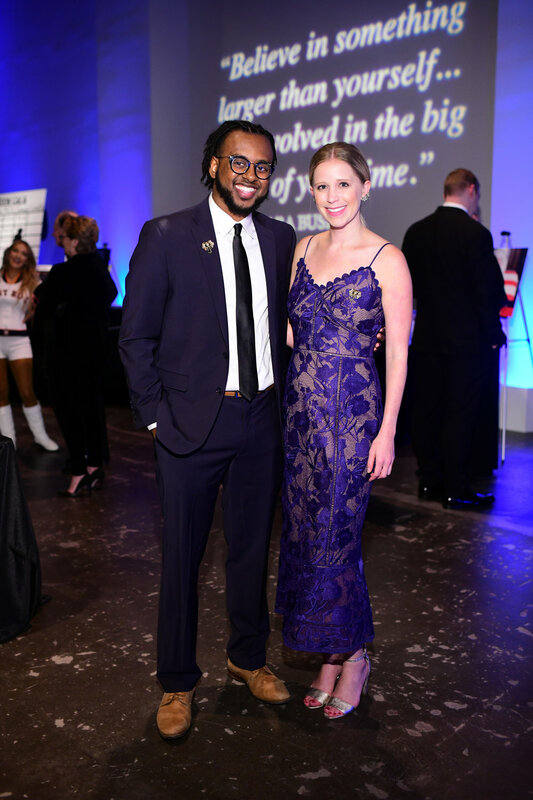 All proceeds benefit the childhood literacy initiatives led by the Young Professionals Group in support of the Foundation’s mission. 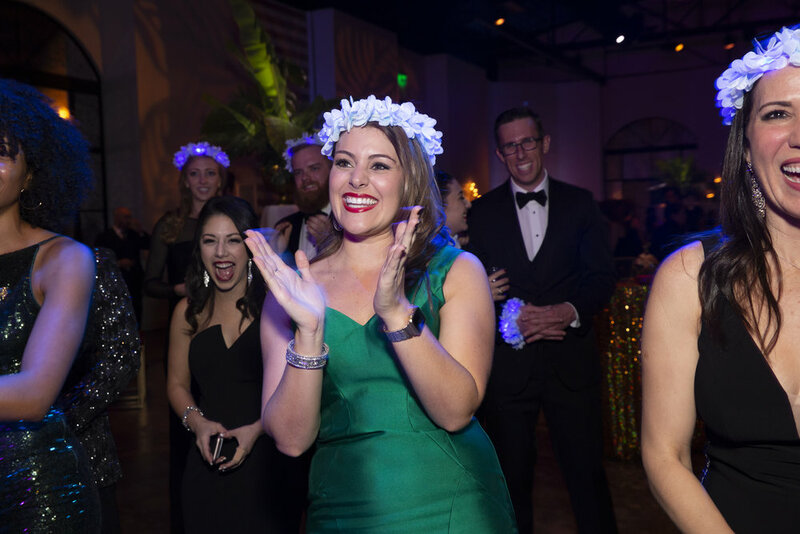 YPG seeks to engage young professionals in Houston’s ongoing literacy crisis by creating opportunities for members to read, lead and serve our next generation.